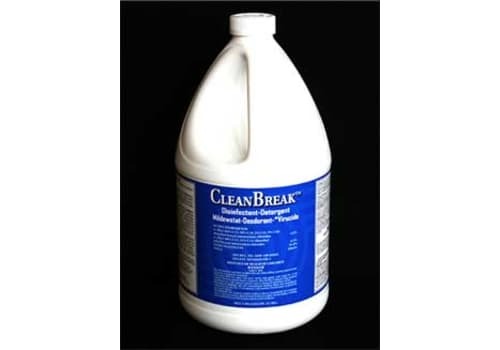 Made in America, this animal friendly disinfectant, CleanBreak, is a veterinary disinfectant cleaner formulated to SAFELY clean and disinfect animal care & training facilities, kennels, animal hospitals, and so much more. Acts as a disinfectant for kennel cough as well as many other viruses and bacteria, including Parvo. Works on porous and non-porous surfaces. 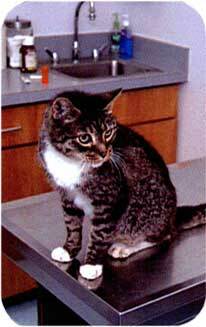 CleanBreak is the most effective and economical sanitizing system available, making it a preferred vet clinic disinfectant. 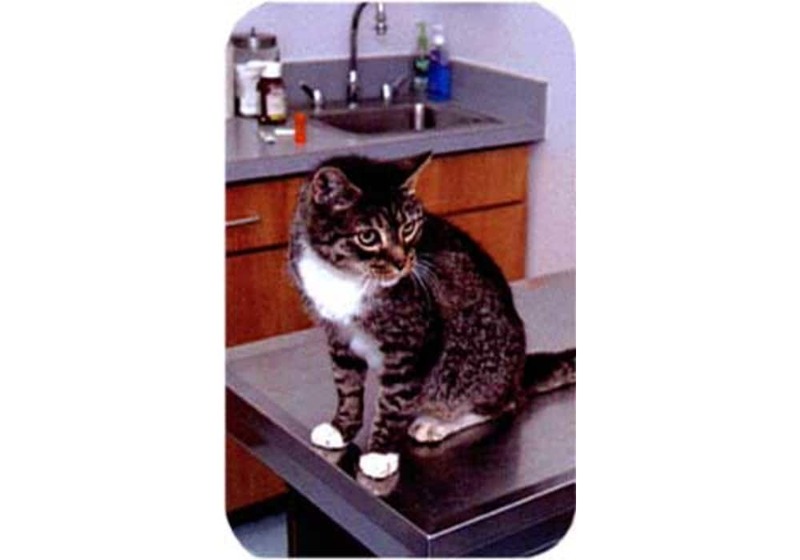 BROAD-SPECTRUM- effective against all major bacteria and viruses associated with small animal hospitals, boarding facilities, doggy day care, dog training facilities, and other animal care facilities. Veterinarian approved. 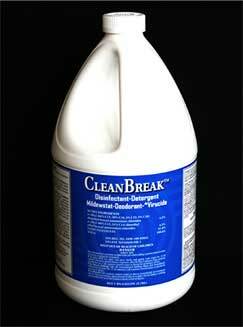 ECONOMICAL - Highly concentrated disinfectant cleaner, mix 1-4 oz. per gallon (makes 32 to 128 gallons of ready to use product). Can be used in a trigger sprayer, with a sponge, rag, or mop. EPA REGISTERED antibacterial, virucide, mildewstat, deodorant, detergent. Animal safe disinfectant CleanBreak is a veterinary disinfectant cleaner formulated to SAFELY clean and disinfect animal care & training facilities, kennels, animal hospitals, and so much more. It is veterinarian approved and, among other things, acts as a disinfectant for kennel cough. 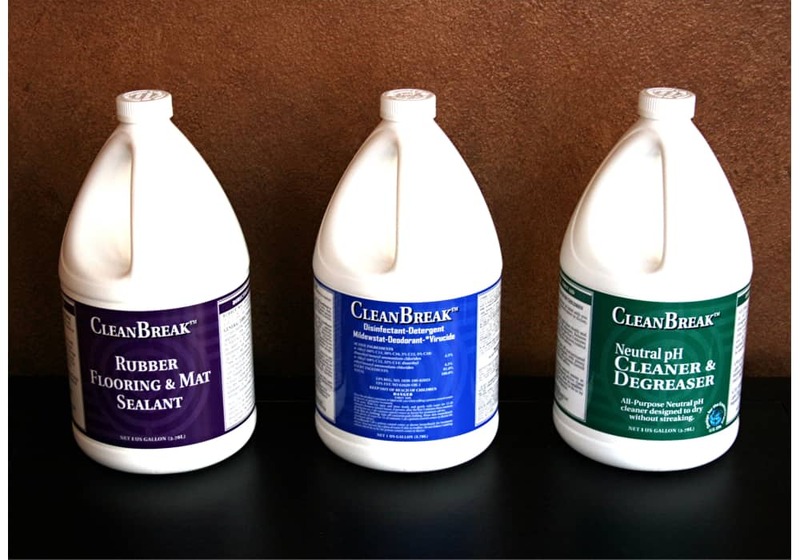 CleanBreak is the most effective and economical sanitizing system available, making it a preferred vet clinic disinfectant. BROAD-SPECTRUM- effective against all major bacteria and viruses associated with small animal hospitals, boarding facilities, doggy day care, dog training facilities, and other animal care facilities.